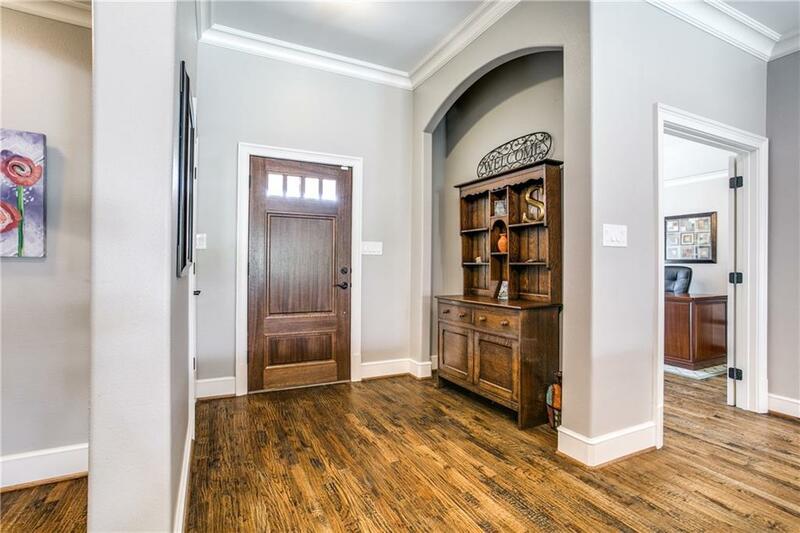 Recently renovated in 2014, this beautiful 1.5 story, 4 bedroom 3 bath home features wood flooring in main living areas & office w crown molding, decorative lighting & neutral paint throughout. Fabulous kitchen w stone accents, granite counters, SS appliances, & lrg island. 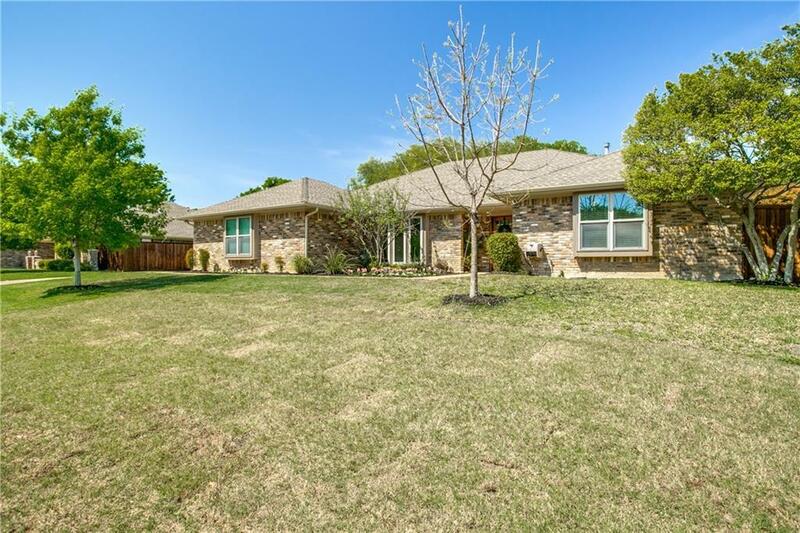 Spacious master down w granite counters, seamless shower w custom tile work, sep vanities, & jet tub. 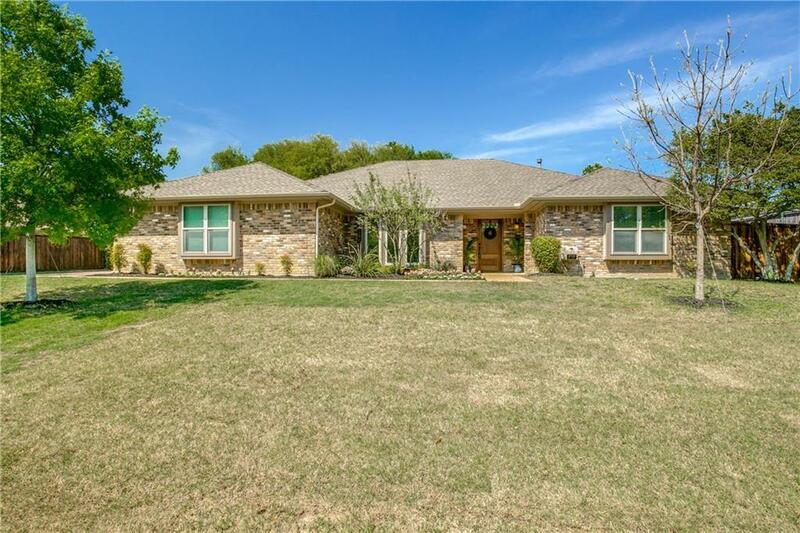 3 additional bedrooms, 2 full bathrooms, family room w stone fireplace, & office complete the downstairs. Oversized bonus living space upstairs that would be great for a play rm or media rm! Sparkling pool w plenty of space for outdoor activities. 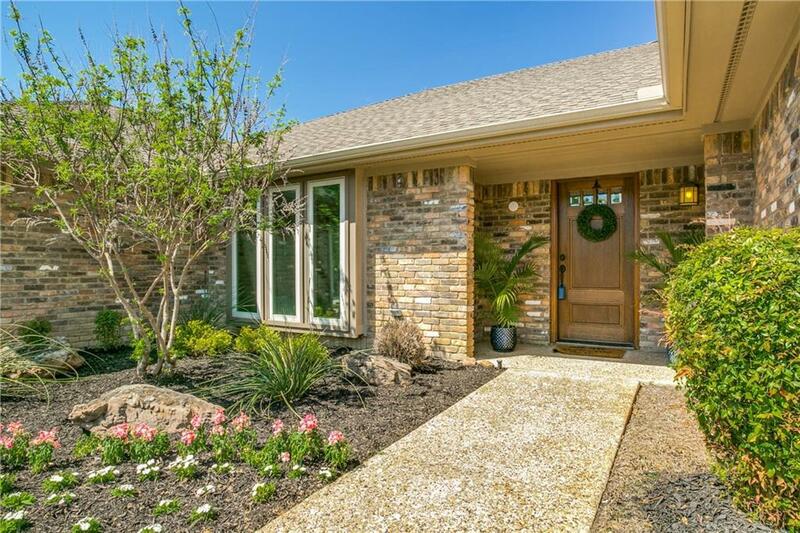 Parks, lakes, & restaurants nearby w easy access to the I635, President George Bush, & 121. Offered by Desiree Munson of Redfin Corporation.